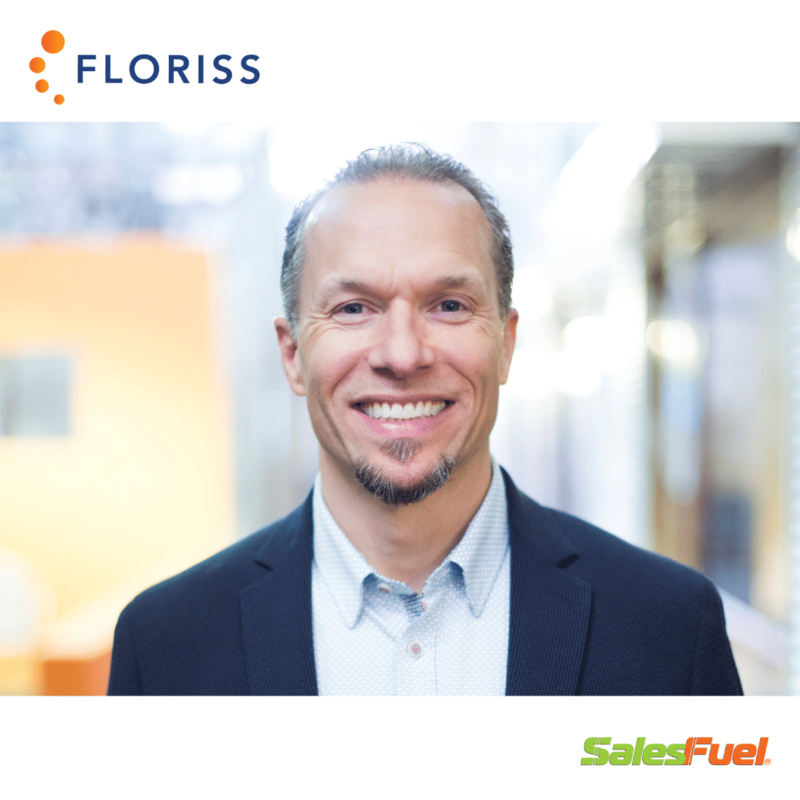 James Rores recently joined C. Lee Smith and Audrey Strong of SalesFuel Coach on the Manage Smarter podcast to talk about servant leadership in sales. In this 25-minute exploration they define sales as a leadership competency, discuss how to sell as a servant leader, and expound on the potential growth implications for businesses. To learn more join us for an upcoming event, or reach out to set up a quick conversation.